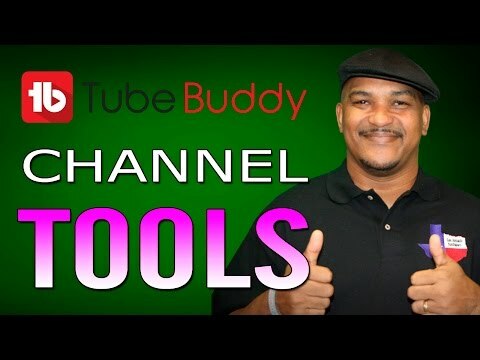 [#YouTube #Tips] Tube Buddy Channel Tools for YouTube Creators | Introduction & Overview » WHUZZUP! Learn how to make use Tube Buddy to help your YouTube channel grow. This is one of the best tools to improve YouTube growth, YouTube video views, YouTube engagement, and more. Maliek Whitaker shows you the Tube Buddy interface on their website and on YouTube and provides you with an introduction to the main tools and an overview of some of the more popular tools.